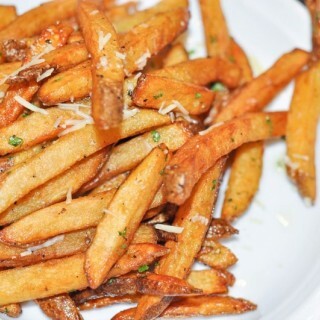 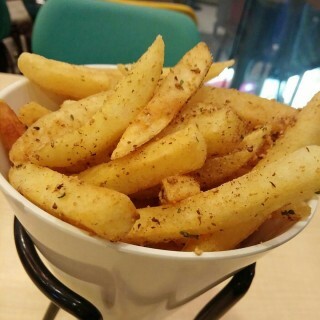 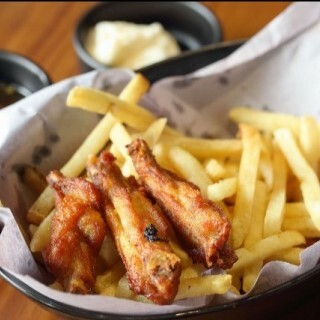 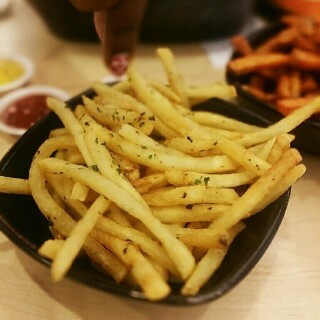 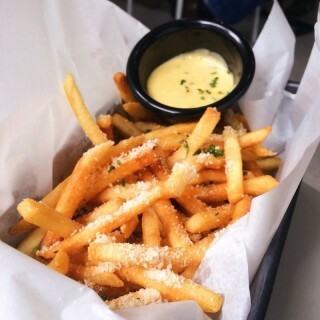 Truffle fries are so addictive! 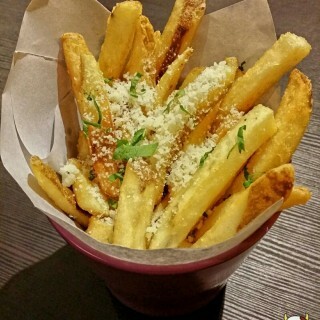 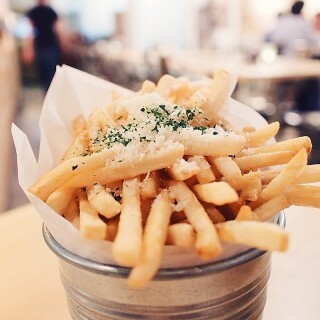 Check out these places that are home to some of the best truffle fries in Singapore! 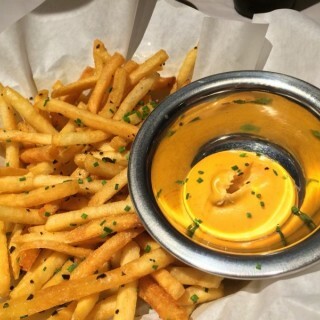 If there are truffle fries on the menu, consider it ordered. 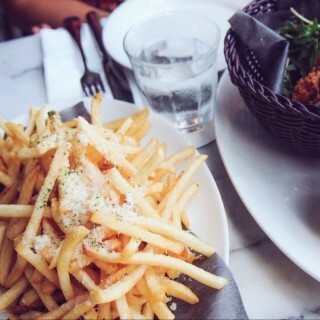 De best truffle fries I have ever tasted!